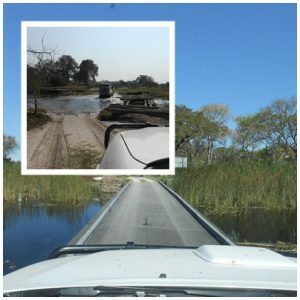 Although Namibia is normally associated with arid and harsh conditions this park has lush green marshes so be prepared for many water crossings on your visit. 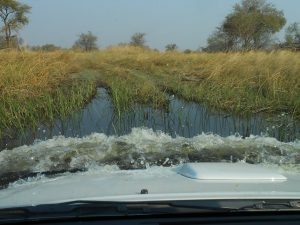 The water levels vary according to the amount of rain, but even in the “dry season” you will still encounter a fair amount of water with some inaccessible areas. In the “wet season” you will be very limited as to where you will be able to drive due to flooded areas and that infamous black turf. This is a 4×4 only park where off road driving experience is very much needed. No camping is allowed in the park, but there is a community campsite (flush toilets and hot water provided from a donkey, no electricity) situated just outside the park boundary. There are only six campsites, of which one was not in use due to a fire that gutted the structure, when we visited. To make a booking you need to be patient as the camp boss does take his time to answer the phone, but keep on trying! 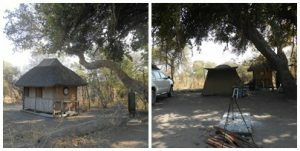 (Rupara Community Campsite (+264(0)81 279 4888 = 80NAD pppn). You have to be self-sufficient and carry everything that you need with you. Visitor traffic is not high so the likelihood of encountering a thunderstorm is sometimes bigger than that of another vehicle in the park. Enjoy the solitude of this watery wonderland! The dust and fun already starts on the approach road to the park. Many of the old wooden bridges are so dilapidated that we felt safer to do a water crossing rather than use the bridge. However remember to apply the golden rule to “test the water first” before plunging in with your vehicle otherwise it can cost you dearly as some of the channels/pools can either be steeper than expected or very muddy at the bottom. At some of the water crossings the old wooden bridges were replaced with modern concrete structures which are actually sad as part of the off the beaten track challenges were compromised in the process. But for the locals it is a welcome relieve in this remote area. 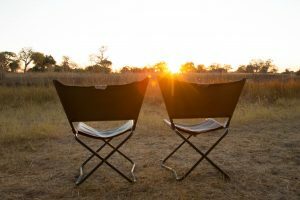 According to the camp boss there were lions roaming around the camping area the week before we arrived, but as our luck goes we did not see any. 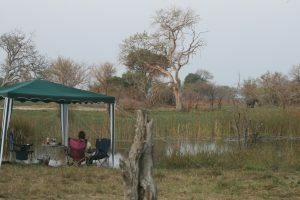 However we had an unobscured view every night of elephants feeding on a little grassy island across the channel from the campsite. Keep in mind that large areas of the park are inaccessible, and there are no manmade waterholes where the animals come to drink, which means long days in the vehicle to get a sighting. Do some planning beforehand and go prepared before embarking on you drive. 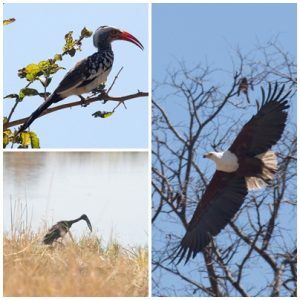 Birders and photographers will have a ball of a time! 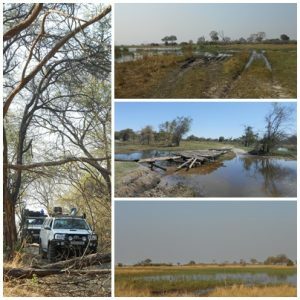 Namibia’s largest wetland area was formerly known as Mamili National Park, but during 2012 it was renamed to Nkasa Rupara National Park. So when you Google use both names to find the information that you are looking for. Go out and enjoy the sunsets! During our visit the Pick ‘n Pay and Shoprite in Katima Malilo were well stocked to pick up that last minute forgotten item. Some stuff were a bit pricey though! The FNB ATM was operational when all the other ATM’s in town were offline. Our South African card worked perfectly at the ATM. Fill up with fuel before you leave Katima Malilo. The distance of +- 145 km from Katima Malilo to Mamili (Nkasa Rupara) is now a tarred road, but no fuel on the way. This used to be a dusty gravel road all the way to Mamili! You may encounter a vet fence at +- 80 km on the Katima Mulilo – Mamili (Nkasa Rupara) road. So make sure that you stow that secret meat supply. We pre-ordered our individually packed meat from Cerise Grobler (cerisegrobler@hotmail.com) in Katima Malilo. Visit Baobab Bistro for some good coffee and cake before leaving civilization behind! Let’s have a chat over a cuppa or two. 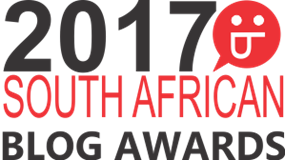 We want to hear your travel stories!! All the photographs and articles on this site are the property of TravelBucket, unless otherwise stated, it may not be used, copied or transmitted.